ItemG-09897 - John and Sarah Keen in Beacon Hill Park, Victoria. ItemG-09898 - John and Sarah Keen, in Beacon Hill Park, Victoria. Item A-02235 - John F. Hume, of Central Kootenay. 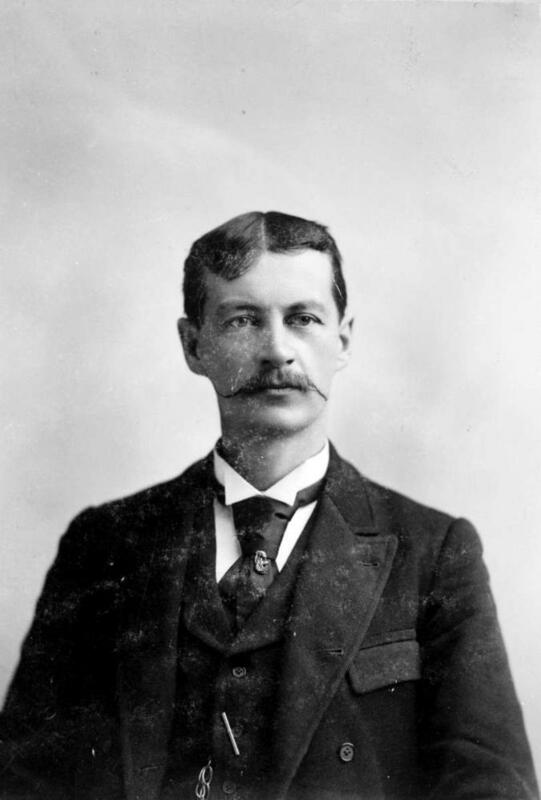 John F. Hume, of Central Kootenay.